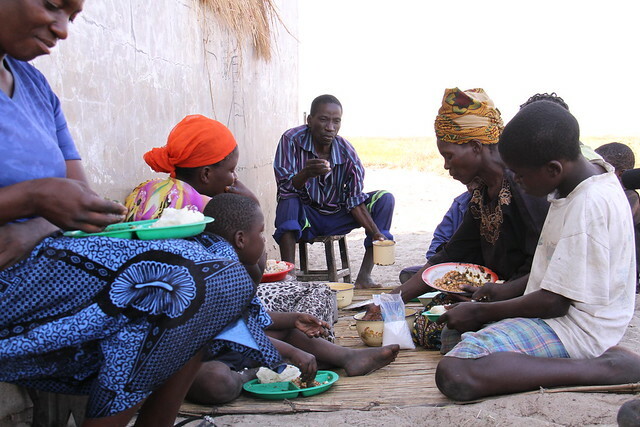 Families in Luapula Province of Zambia enjoy eating African Rice Soup recipe during the year. Throughout the African country of Zambia, the availability of indigenous vegetables improves gradually one month after the onset of rains September to December. Add all ingredients into a large pot, cover and cook until rice is soft. 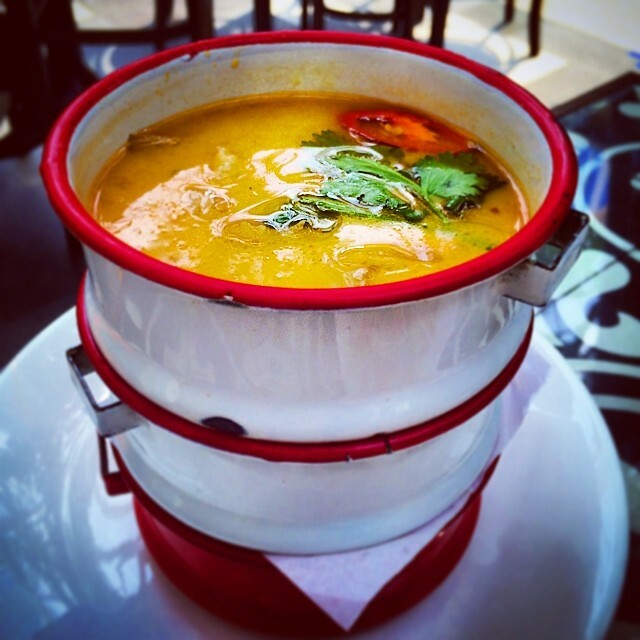 Serve with bread or soft nshima. 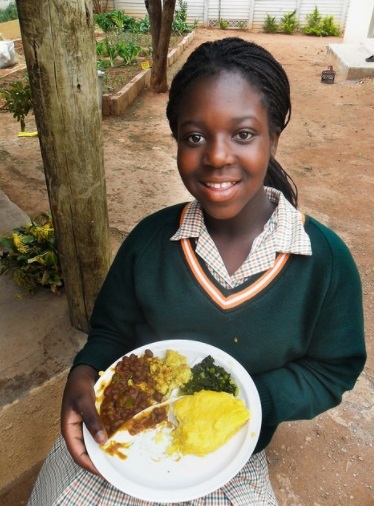 Nshima is the staple food of Zambia and is a very thick stiff porridge made from finely ground corn meal served in balls.